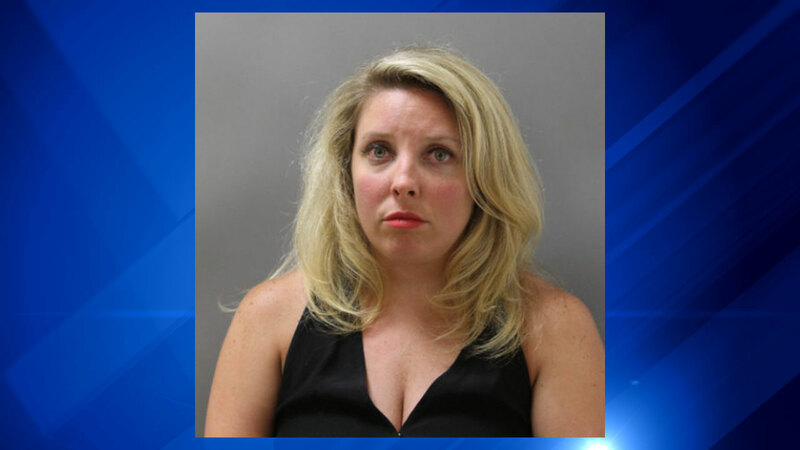 CAROL STREAM, Ill. (WLS) -- A Kane County prosecutor faces drunken driving and speeding charges after her arrest was captured on a police car's dash camera. "You think that I am driving under the influence. No, I'd like to figure that out. Right and I don't think that I am," Kathleen Doyen is heard telling police on the dash camera video. Police said Doyen's blood-alcohol level was twice the legal limit. The incident happened in suburban Carol Stream on August 15. Doyen has been an assistant state's attorney in Kane County since 2011.